Junk Car Buyers in Hartford CT. Pick-up & Payment 24-48 Hours! 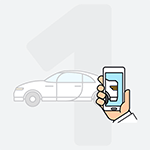 Our car evaluation takes less than a minute and a half. Enter your zip code below to find out how much your car is worth now! If you live in downtown Hartford, CT, then extra parking can be an expensive perk. In fact, parking is so valuable in certain areas of the city that the Hartford Parking Authority carefully controls it, which means you can’t afford to keep a damaged car around. And if you don’t live in the busier city areas, you still don’t want a junk car bringing down the value of your curb appeal. 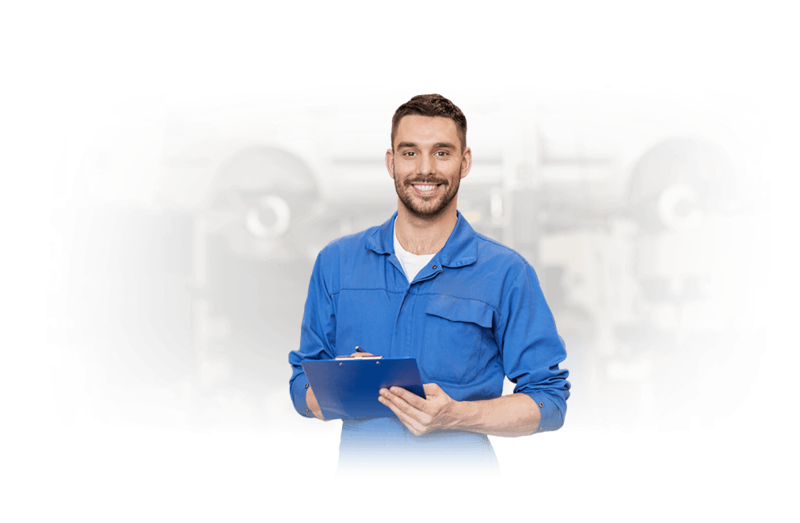 Luckily, we buy junk cars in Hartford CT.
Parting out your car can be time consuming, and you’re never guaranteed to sell the entire vehicle once things like engines and transmissions are gone. Since you can’t always legally drive a damaged car, your junk vehicle could sit for months — or even years — costing you money. But DamagedCars.com can help you sell your car fast. Some cash for cars companies and junk yards offer low-ball prices and try to pressure you into selling them damaged cars. 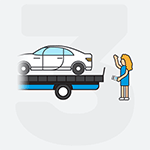 Plus, if you have to tow the car to a location to sell it or just get a quote, you could spend hundreds of dollars. Junkyards also don’t add any value to their buy quotes for premium options like leather seats; they only buy salvage cars based on scrap metal prices. See how much you can get with DamagedCars.com. We’re comprehensive junk car buyers in Hartford CT. That means we work with a wide variety of makes and models when buying damaged vehicles. We’ve recently purchased Toyota, Chevy, Ford and many other vehicles types, including cars, SUVs, and pickup trucks. What do I need to sell my car in Hartford CT? You’ll need a clear title for us to take ownership of your car. If your title is currently with a lien holder, we might be able to help you get it released. We’ll also need the keys to the vehicle when we take possession of it. We buy cars online, which means you don’t have to leave your home or have people in and out of your property as you shop around. You simply complete an online form telling us about your damaged vehicle, and we’ll provide a quote based on the make, model, age, mileage and other factors. 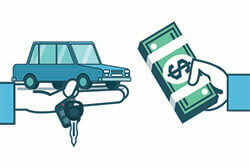 You will always get the true fair market value for your car, based on real facts about your specific car. It really is that simple: complete an online form, get a quote and make a decision about accepting the quote. Unlike other junk car buyers, we don’t add any pressure. If you do decide to accept the quote, we’ll take it from there. We can typically arrange for pick-up of your vehicle from any location within 24 to 48 hours, so you’re not left with a junk car in the way any longer than necessary. And with that junk car out of your way, you can kick back and enjoy your upcoming weekend with greater peace of mind. You might attend a Hartford Wolf Pack hockey match, take the kids to explore the Connecticut Science Center, or check out Mark Twain’s house. As junk car buyers in Hartford CT, we work with customers throughout the entire area. We can arrange for a purchase and pick-up of your car in Newington, Farmington, Bloomfield, Manchester and other areas around Hartford. 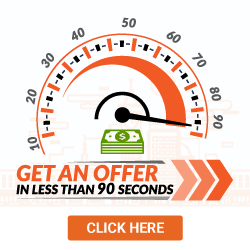 Get your guaranteed offer fast. What should you know before selling to a junkyard or private buyers in Hartford?